Running routines are as different as the running shoes that you can order from Keller Sports. Are you looking for a neutral running shoe with good cushioning, a casual, light barefoot shoe or an extra-stable model with pronation support? We also stock running shoes specially designed for trail running and competitions. There are many criteria to consider when choosing the right running shoe. These include the type of surface that you'll be running on. If you often run on soft forest trails then you'll need less cushioning than if you spend a long time running on asphalt. Neutral shoes with a good spring mechanism are ideal for hard surfaces, however trail running shoes are better for uneven terrain. Trail running shoes are recommended for slippery ground due to their good tread, for example in rain or slush. Athletes running in fields value waterproof running shoes most of all. Speed is a decisive factor: high speed particularly for competitions requires particularly light running shoes. In addition to neutral shoes, barefoot shoes also belong in this category thanks to their minimalist design. Is one pair of shoes enough? Most ambitious athletes own more than one pair of running shoes. Shoes wear out relatively quickly if training every day, although cheaper models tend to wear out even faster. Body weight plays a significant role since the more a runner weighs the faster the shoes wear out. As a general rule of thumb, runners who run up to ten kilometres three times a week will get by with just one good pair of running shoes. If you train more frequently then it's worth investing in a second pair of running shoes and changing them depending on the terrain. When you order your running shoes online it makes sense to choose models with different degrees of cushioning. This means you'll always have one model for soft terrain and competitions as well as one for long endurance runs on hard surfaces. Major sports brands are outdoing each other when it comes to developing state-of-the-art technology for making running more efficient. The best running shoes are designed to release the energy that is stored with every step. This happens in different ways: some brands use thousands of little capsules to store energy for example. In addition to energy recuperation technology, other sophisticated details ensure optimum roll-over of the foot. It's worth effectively increasing performance with innovative models. Even if the shoes are a cheaper model, casual runners without major competition plans can get long-lasting joy out of them. Innovative shoe models allow you to go running at any time of year. 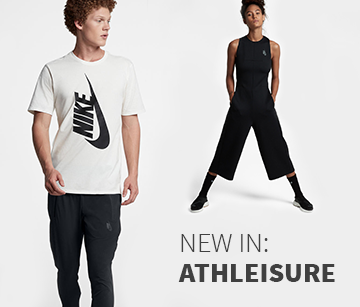 Breathable mesh material allows you to run in the summer heat without getting sweaty feet. Moisture is reliably transported into the ambient air and you'll benefit from excellent heat regulation. 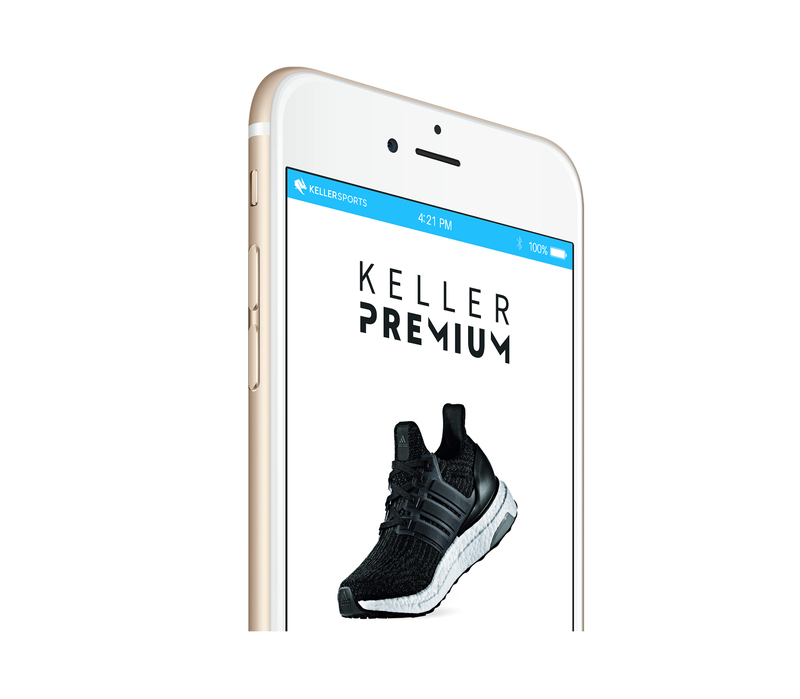 You'll also find running shoes for winter in the Keller Sports range. Even colder seasons have their pitfalls, requiring extra demands from footwear. Paths can sometimes be slippery or gritted and so trail running shoes are often a better option in the cold winter weather. The soles are grippy and a special membrane keeps these running shoes waterproof. Running shoes offer benefits depending on the model They differ in terms of their benefits but have many similar positive characteristics. High-quality running shoes provide real added value for runners. Discover fantastic models of running shoe in the Keller Sports range to suit your training requirements. It's worth buying running shoes online to benefit from a particularly wide range of choice.